In times of social media, video content gets crappier every day and the actual art of filming became a rare thing to find. We invited a master of his craft to share some of the basic knowledge with us. 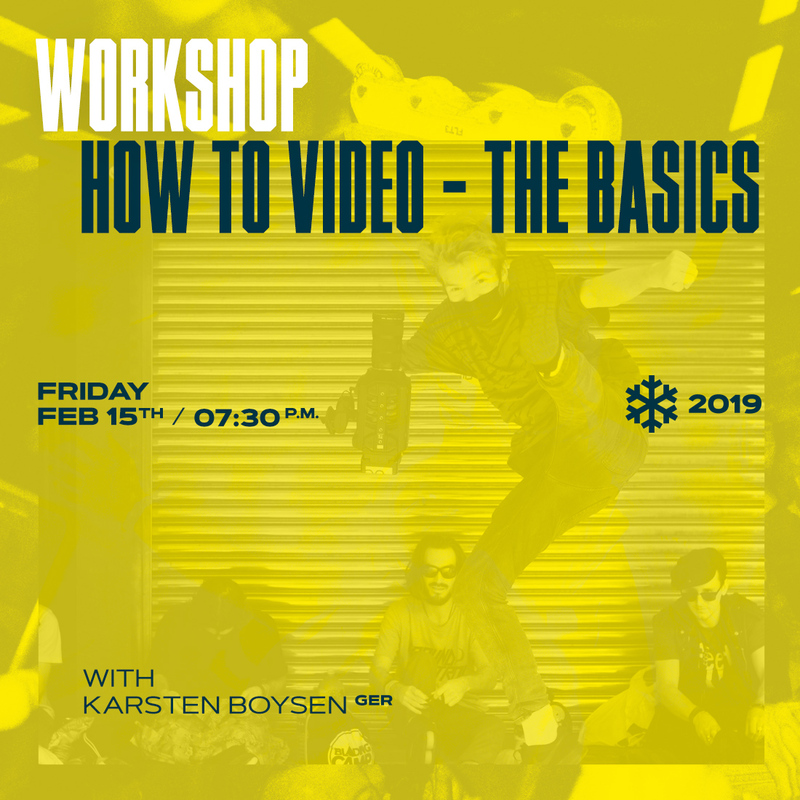 Karsten Boysen is one half of the filming and editing duo behind The Cayenne Project with their latest flick Farmosa – and he will talk about what’s important to him when filming blading. How to approach filming a spot, how to frame the tricks, why choosing the angle you choose and the importance of b-roll. “Editing is decision making – kill your darlings” is what he said. Let’s find out more. Date: Friday, February 15th, 07:30 p.m. – 08:30 p.m.